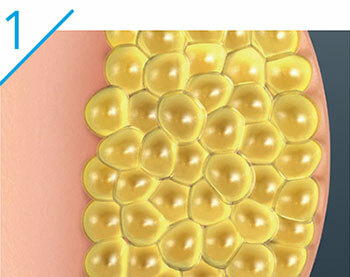 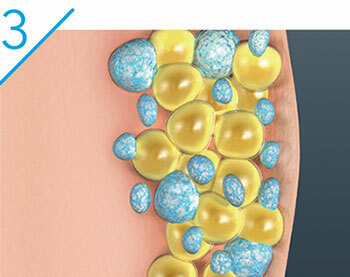 CoolSculpting is an FDA approved nonsurgical alternative to liposuction. 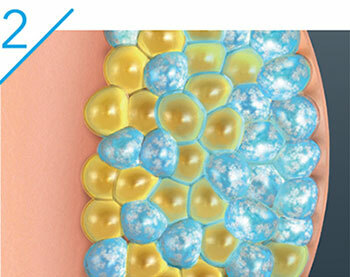 It freezes stubborn fat cells in about 30 minutes without surgery. 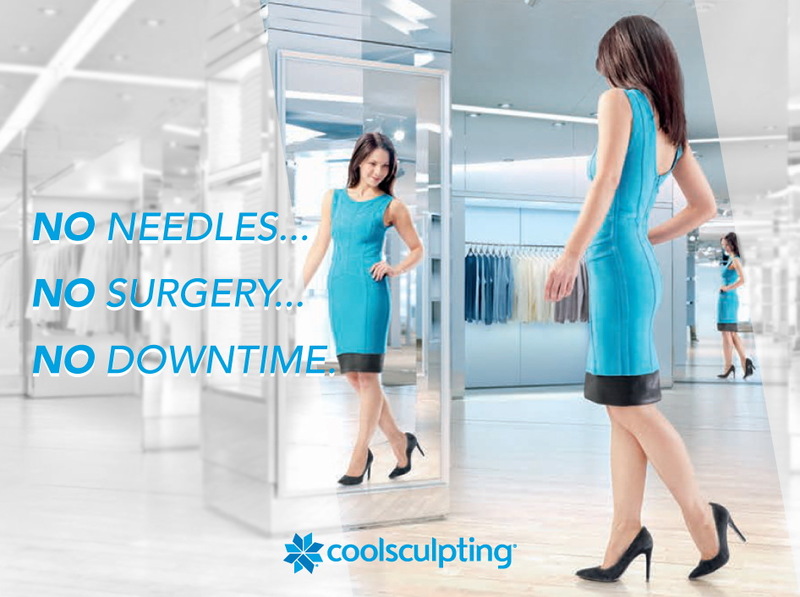 CoolSculpting is a non-invasive fat reduction solution that targets and eliminates problems areas. 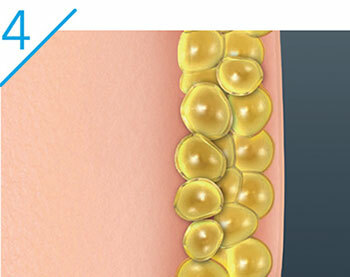 Finally get rid of the stubborn fat that doesn’t go away diet and exercise.